Internationally recognized artist James Sherman Brantley will visit the UA campus October 24 as part of the Paul R. Jones Lecture Series. 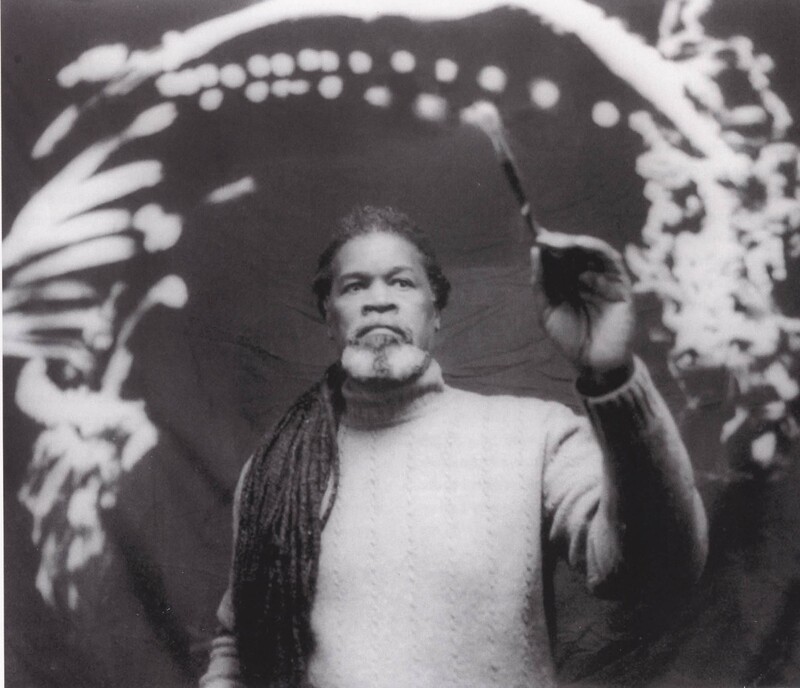 Internationally recognized artist James Sherman Brantley, a native of Philadelphia and part of the American art scene for over 40 years, will visit the UA campus October 24 as part of the Paul R. Jones Lecture Series. He will give a lecture entitled “James Brantley: View from an Artist” at 7 p.m. in room 205 of Gorgas Library. The event is free and open to the public.  The lecture series was established to honor the late Paul R. Jones, who donated more than 1,700 works from his art collection to the College in 2008. Brantley attended the Pennsylvania Academy of Art and served two years in the Army before completing his studies at the Academy in 1971. While on campus, he will meet with students in the Department of Art and art History, and there will be a reception held in his honor on October 25 at 5:30 p.m. at the Paul R. Jones Gallery. The gallery is located in downtown Tuscaloosa at 2308 Sixth Street.